1) Even though I've seen plenty of covers that feature two people reaching for each other dramatically, I still adore this cover. 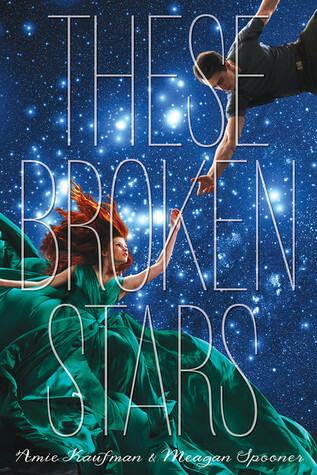 2) I love Beth Revis' Across the Universe series, and she enjoyed this book. 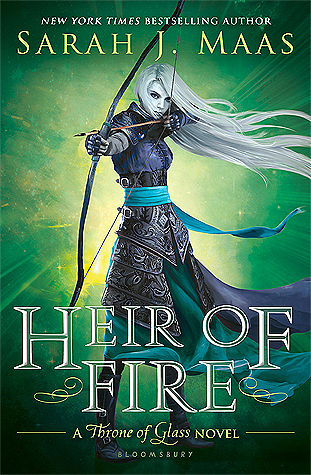 Now I have to read it. 3) Romance in space? I'm so there. What do you guys think? 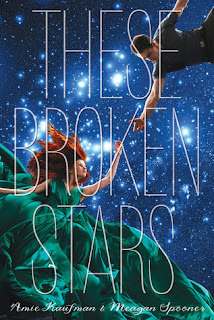 Are you excited for These Broken Stars?